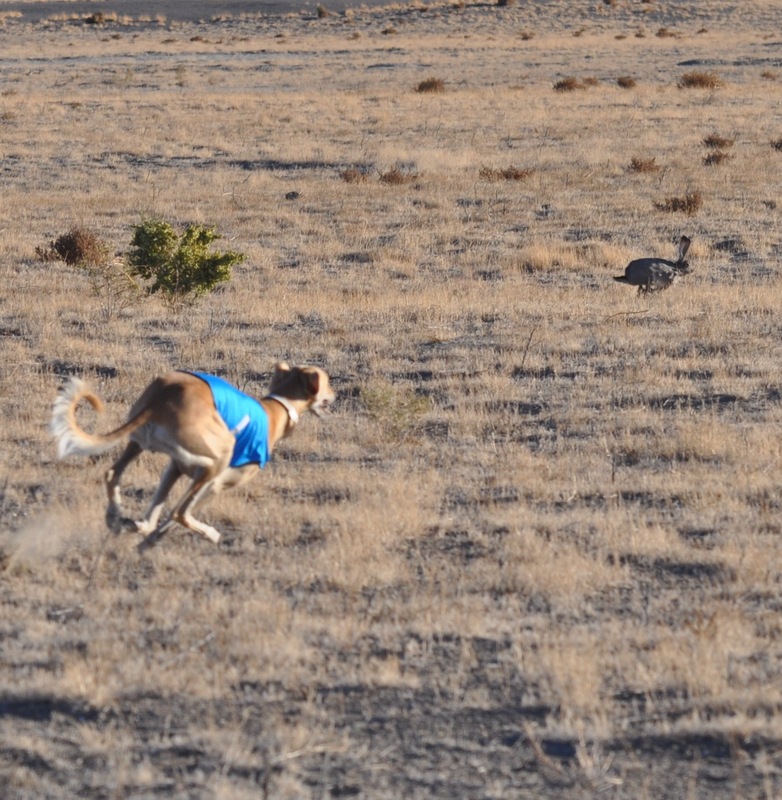 Speed: How fast the dog is compared to the other dogs in the course, and how fast they compare to the hare (if they are able to catch up with the hare fairly quick or if it just a long “tail-chase”). 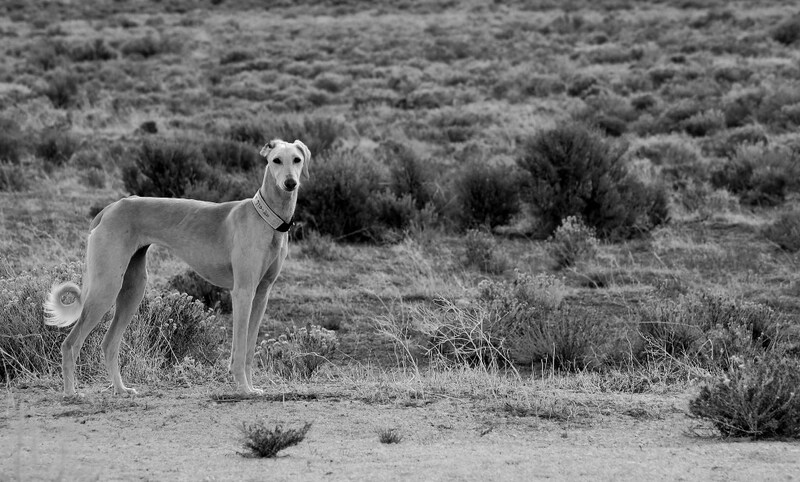 Agility: How well the dog is able to force turns or wrenches on the hare and how well the dog can make those turns (i.e. tightness and speed coming out of the turn). 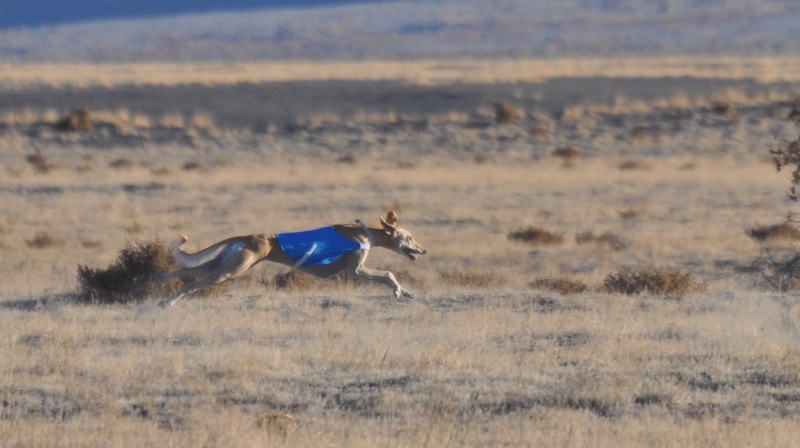 Endurance: How well the dog can keep up with the hare and other dogs during long courses (your dog can gain more endurance from more conditioning). Take: If the dog attempts or succeeds at taking the hare. Overall it was a wonderful day and most importantly there were no injuries! However, today I am definitely hurting! The first hunt of the season is always the hardest and shows you how out of shape you are! We probably hiked about 10-15 miles (early morning to almost sunset). How is everyone else’s hunting season starting out? 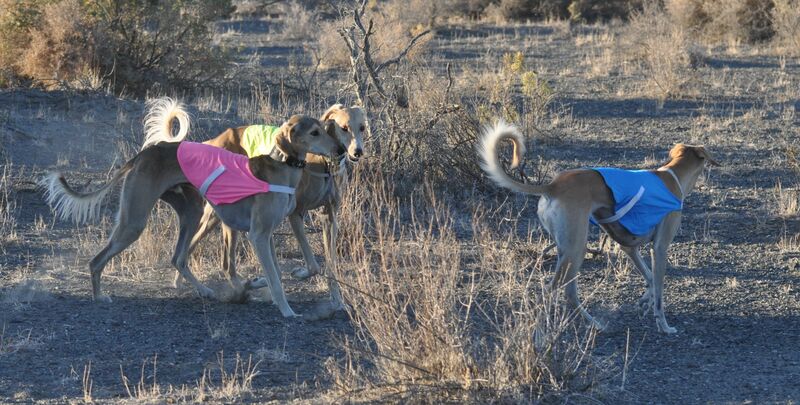 It is the eve of the first hunt (also known as, in other breeds, a field trial) of the season! 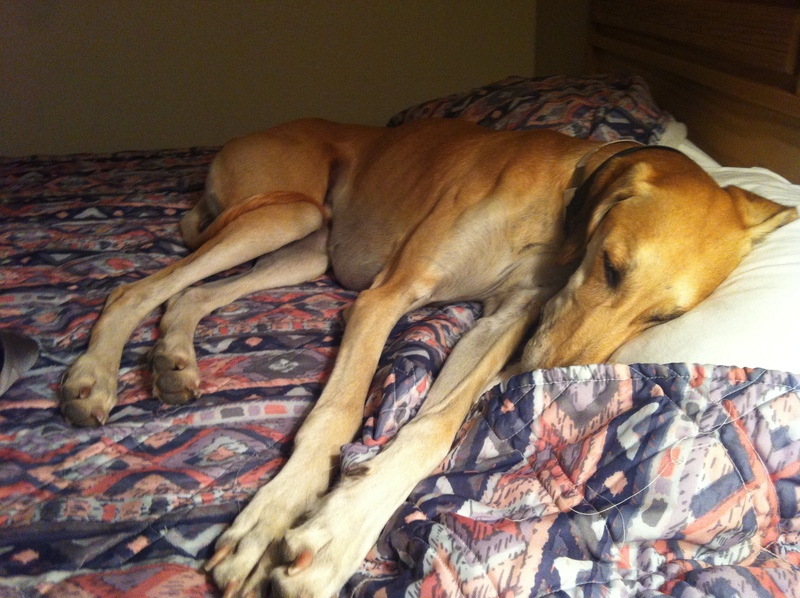 Mystic and Hunter are both entered and we are all very excited and anxious for another coursing season to begin. We try to get to the hotel at a decent time to let the dogs relax and get some sleep. 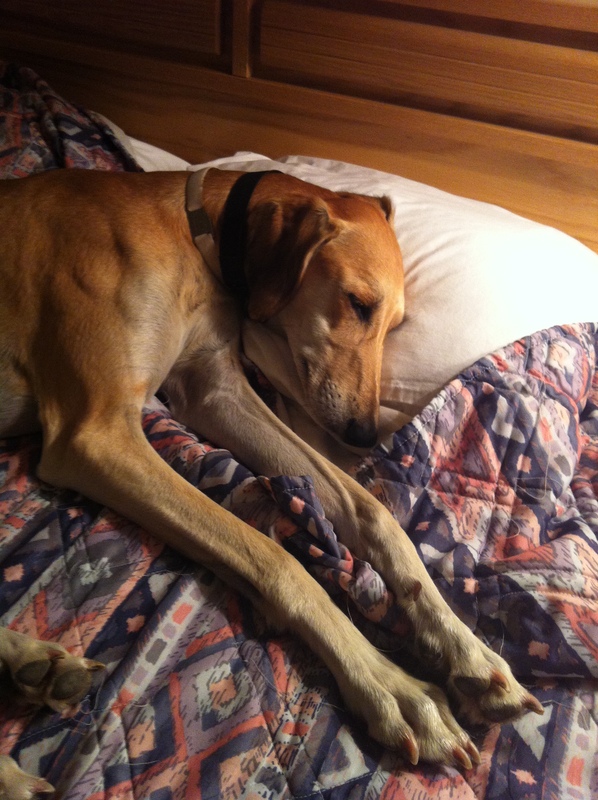 This will be Mystic and Hunter’s third coursing season, so they have become pretty used to it! During their first couple of seasons, they would have trouble eating and sleeping. Hunter would even start falling asleep in the field from being so tired! But tonight, they both finished their dinners and are sleeping soundly! Alarms are set very early. In the morning we will mix up our K9 Superfuel, bundle up, make sure our backpacks are ready to go, jacket up the dogs, then head to the restaurant for roll call and the draw. 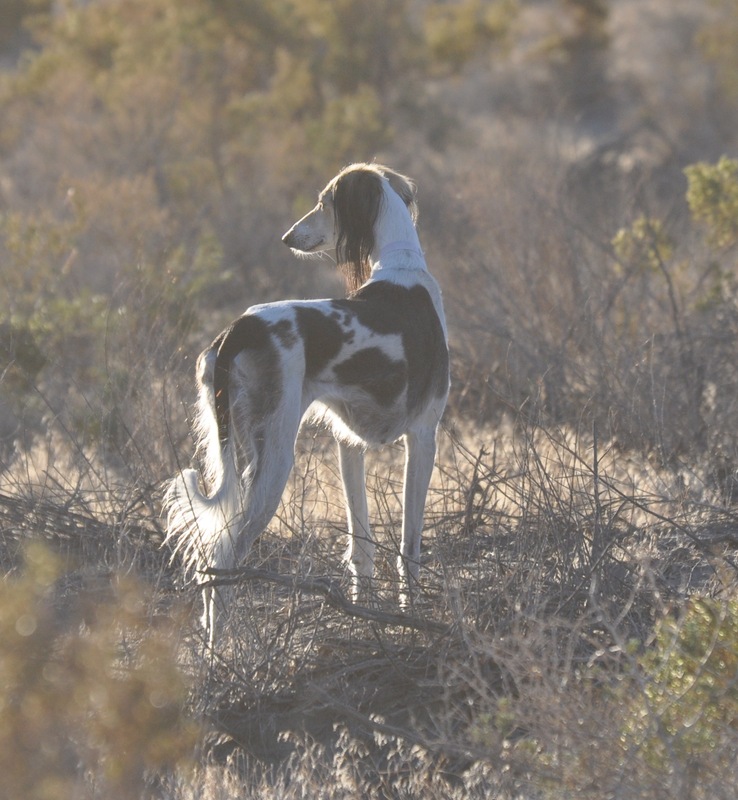 Tomorrow’s hunt consists of 12 dogs. This will break up into four preliminary courses, and most likely two final courses. 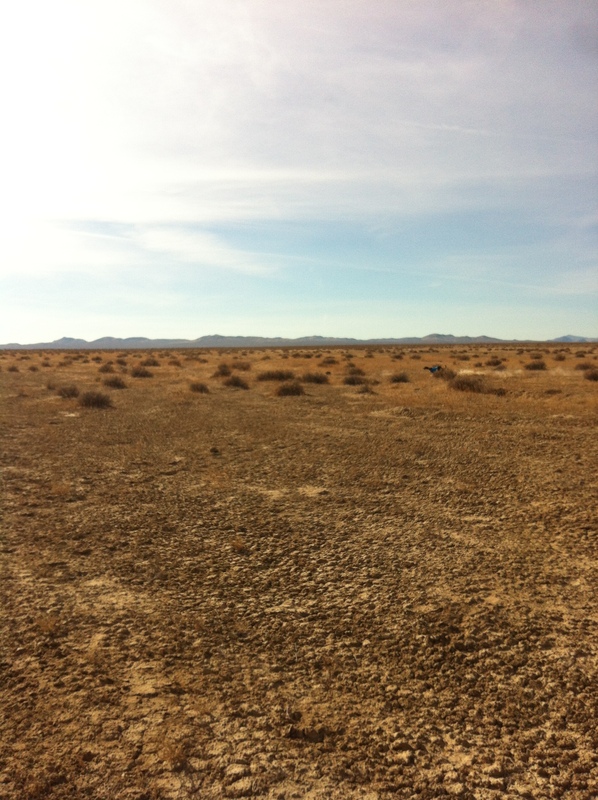 Check back for an update on how the hunt went! A water bowl is one of the most important things to have in the field with you! 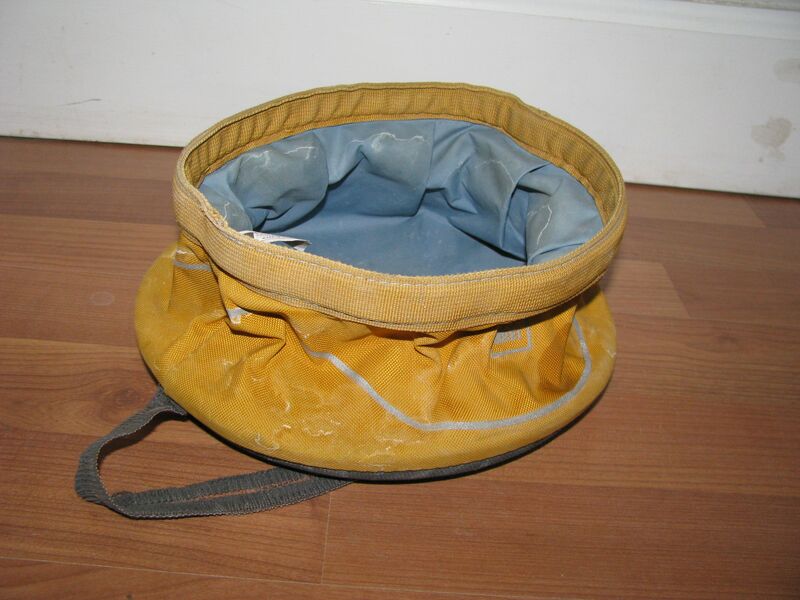 And it is definitely one of the most used things from your backpack (lots of wear and tear). The three bowls I will be looking at are ones that I really like and have been using over the years. The Good: This is probably the most used bowl that has been in my backpack. 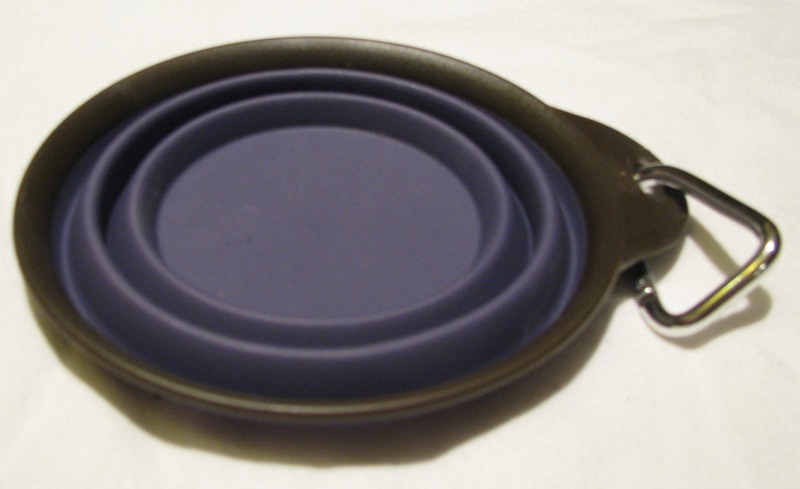 These bowls are really great and I love that it can fold up and be secured with the strap. This helps with space saving; however, I always have my water bowl attached to the outside of my backpack with a carabineer for easy access. 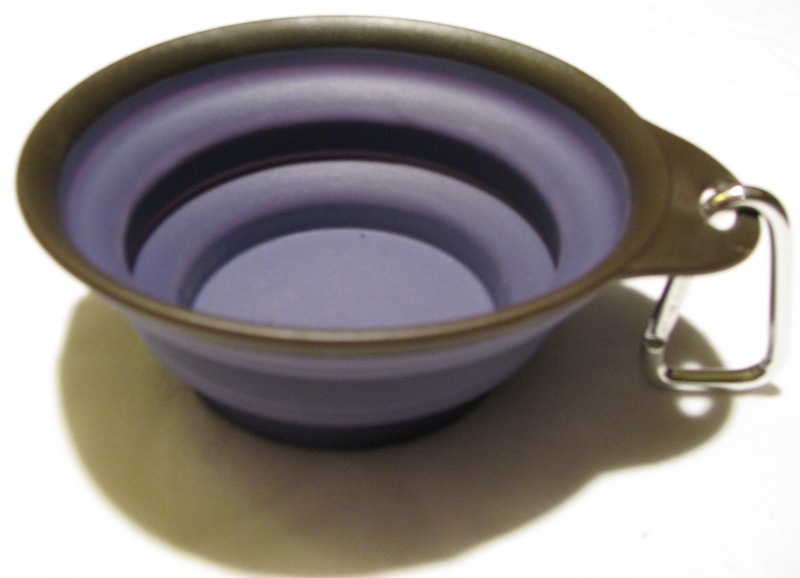 The Not So Good: Because of the ability for the bowl to be collapsible, the shape, after a while looses it’s rigidness. 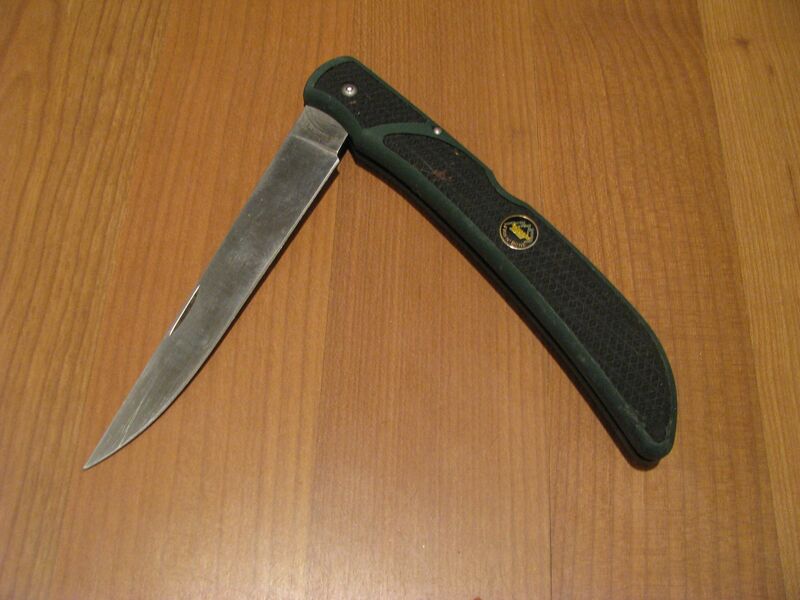 It also slowly looses its waterproofness (but remember, this is after multiple hunting seasons of lots of wear and tear!). 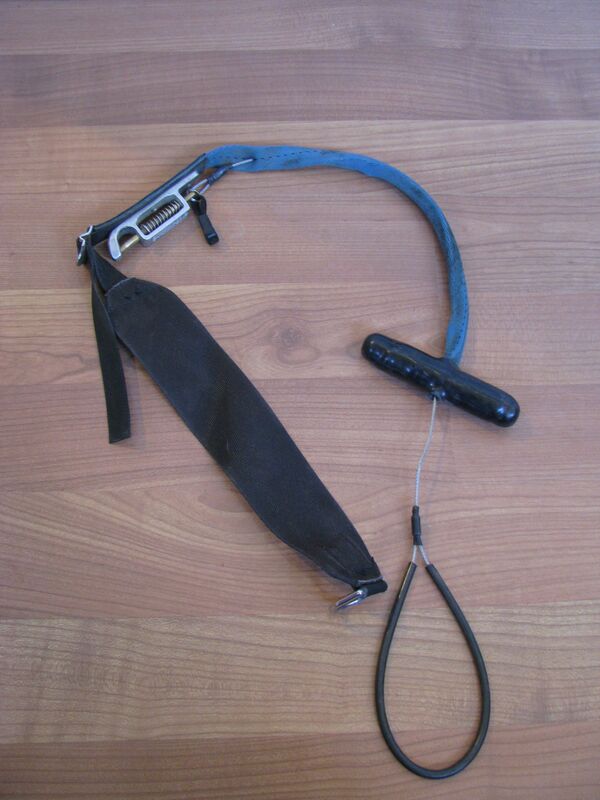 Also, depending on what kind of strap you have, they tend to start getting stretched out. 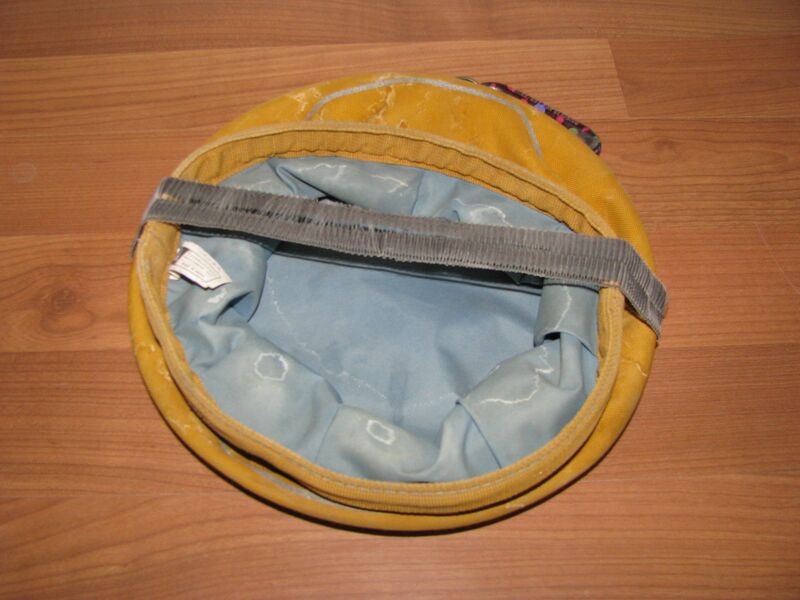 The best kind to find is the strap with a snap button to secure it rather than the elastic stretching over the bowl. Another thing about this bowl is that it is not very easy to clean. The Good: This bowl is great because, like the previous one, you can hook it to the outside of your backpack for easy access. It also keeps its rigidness and shape very, very well! The shape of this bowl also makes it harder to knock over than other bowls. 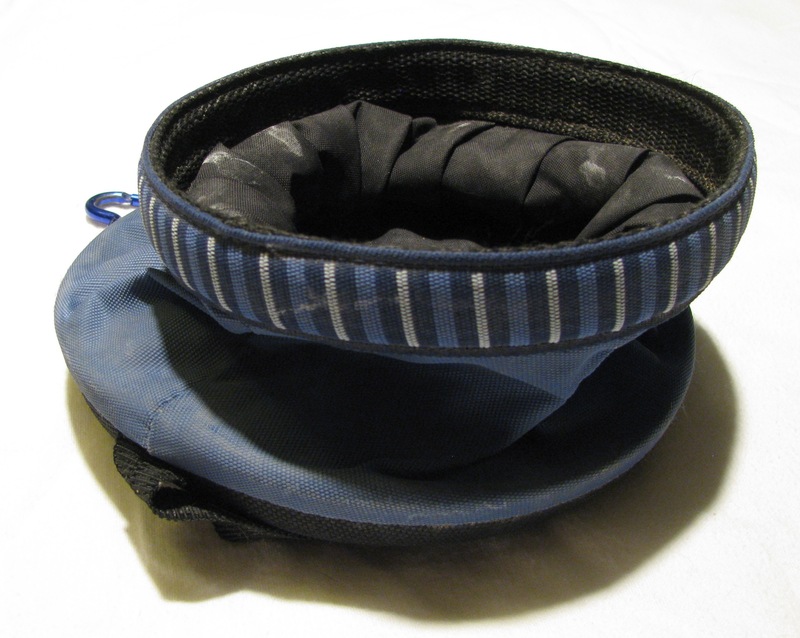 The Not So Good: One thing that bugs me about this kind of bowl is after watering the dogs, emptying it, and hooking it back up to my backpack, it tends to drip the water out (because it’s not collapsible and secured with a strap). 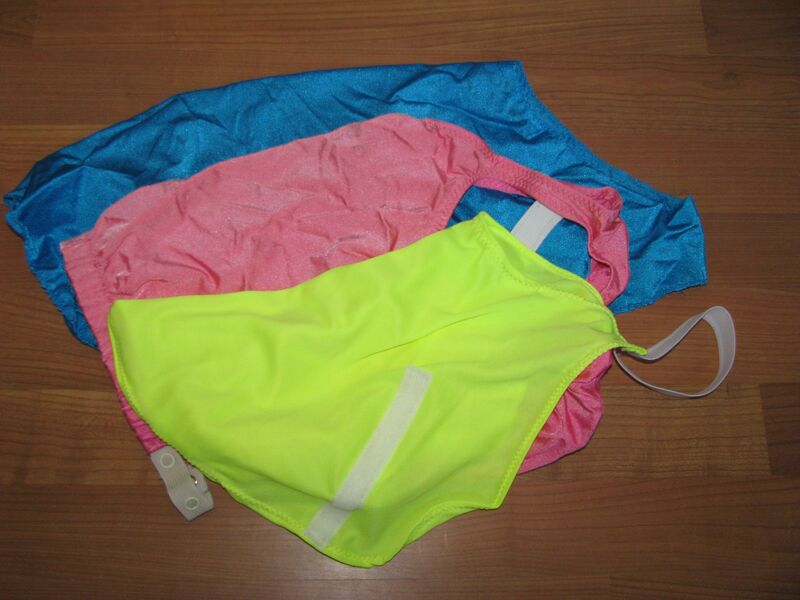 This can either feel refreshing on hot days or be a bit annoying when your backpack and pants are getting wet! Again, this bowl is not very easy to clean. The Good: This is a new one we’ve been trying out this season. This one is really cool because it is made of all silicone, which is completely waterproof (and won’t loose its waterproofness!). It is also really, really easy to clean (yes, the bowls get VERY dirty from being in the field). 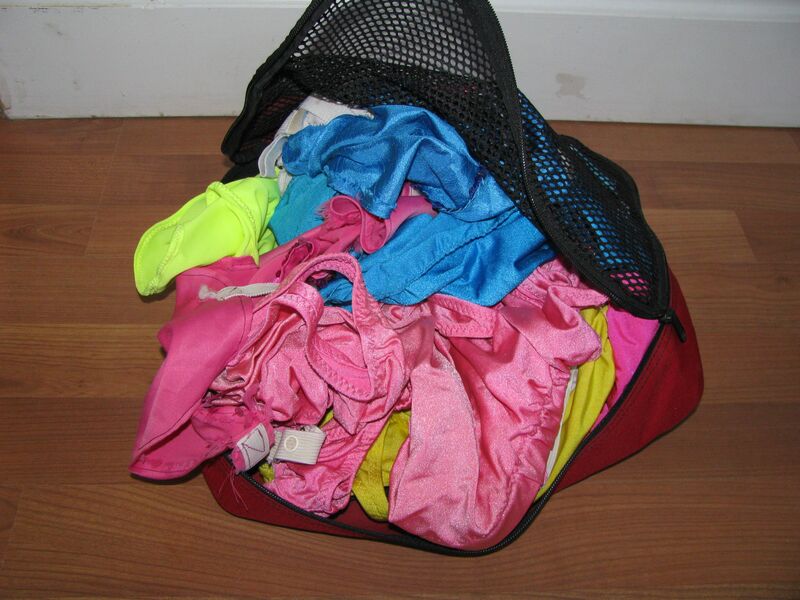 Another bonus is it is super squishy which makes it a great space saver because it can be crammed into your backpack and folded in every which way. 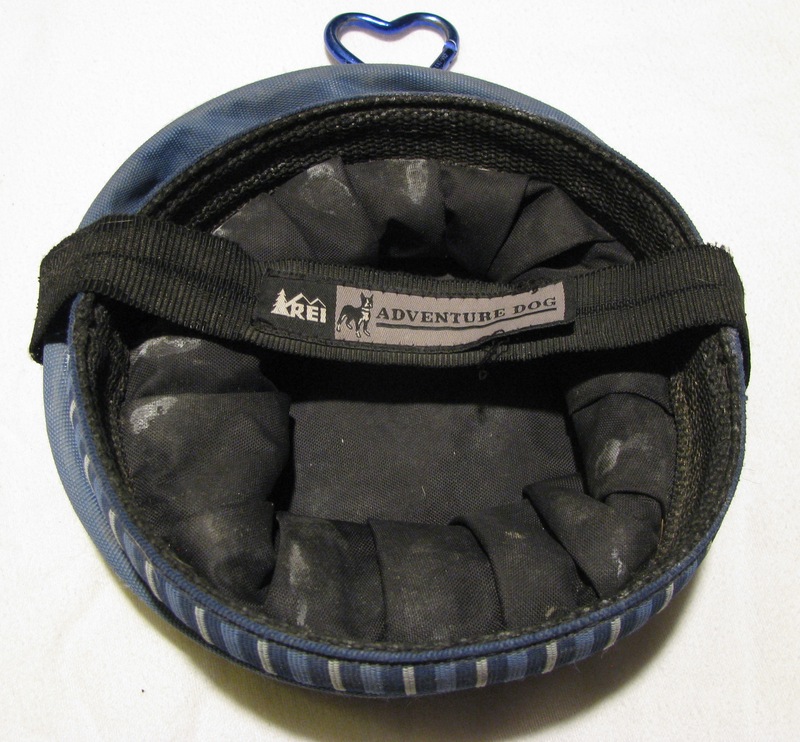 The Not So Good: One downfall of this bowl is there is no attached hook or strap to hook onto the outside of your backpack, so you have to take your backpack off and unzip it every time you need to water the dogs. The Good: This is also a brand new one we are going to try out next weekend. Again, being silicone, it will not lose its waterproofness and it is very easy to clean (dishwasher safe!). 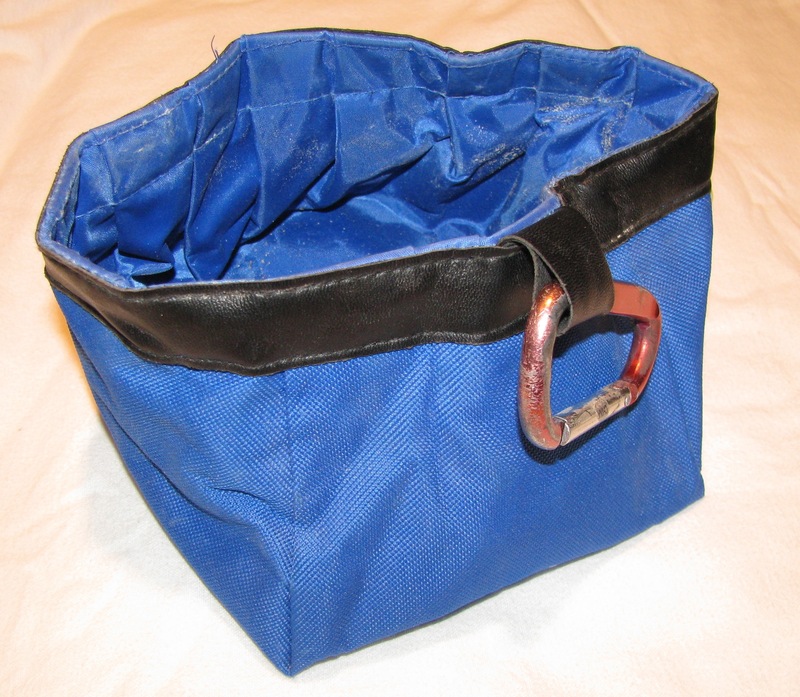 This one, however, has a hook for the outside of your backpack, which is awesome! 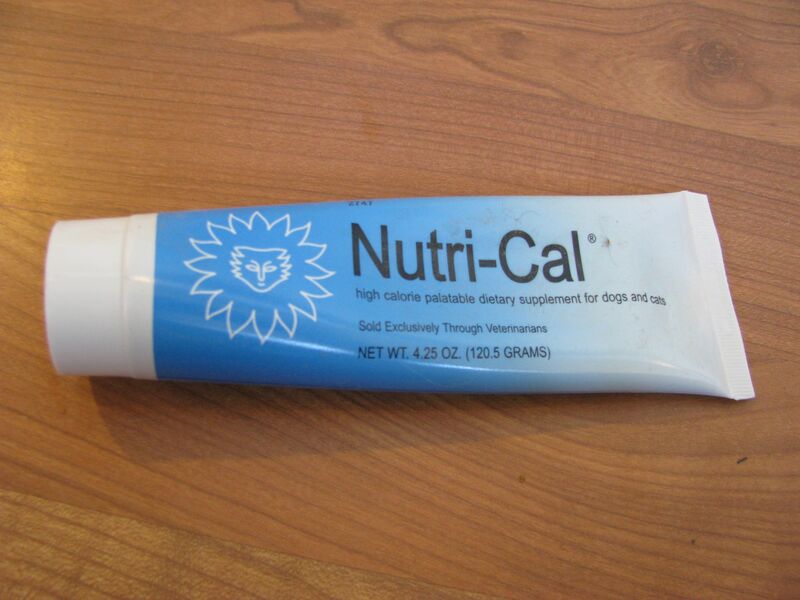 The Not So Good: It is not very large (only about 2 cups of water) which is fine if you only have one or maybe two dogs with you. But any more than two dogs you will have to be refilling it constantly after a course! I also am a bit worried about how it will balance in the uneven terrain (it’s a pain to hold the bowl for your dog the whole time) so we shall see! 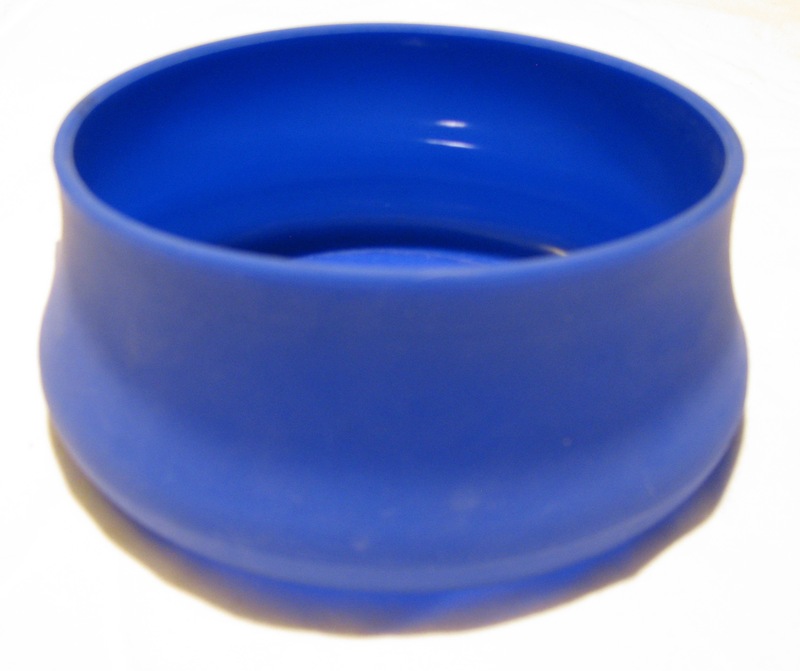 There are, of course, many other types of dog water bowls that people use in the field. What is your favorite to use? 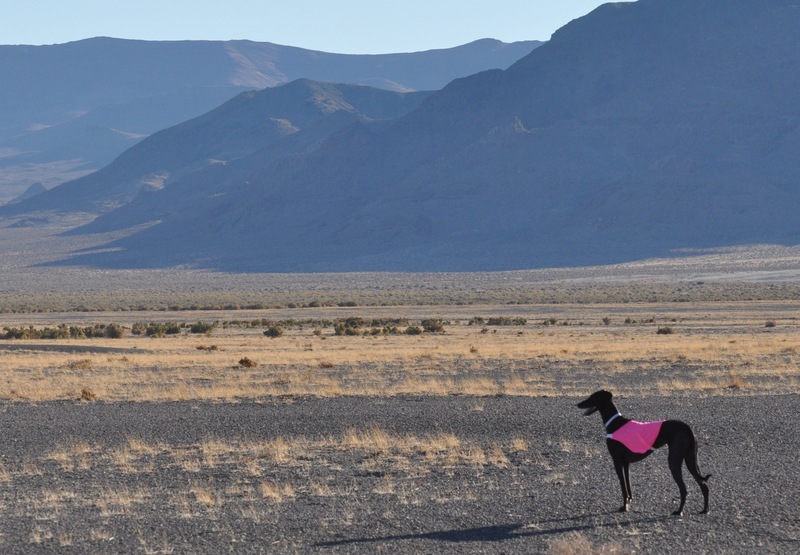 Whether it’s open field coursing, field trials, or any other sporting event, it’s very important for your dogs to be in shape. We always bring out our dogs in tiptop condition to the hunts to help prevent injury (and of course to be competitive!). We went out this morning to run the dogs. This will be the last weekend we will be conditioning them before the first hunt of the season (in two weeks). We go out “free coursing” all year around (it also helps that we have a large property for them to run on). In the summer we have to go out at the crack of dawn and can’t stay out long at all before it gets too hot. As coursing season approaches we normally start running the dogs once a week, and then move up to twice a week to get them ready for the hunts. After today, we will rest them for two weeks until the first hunt to make sure no injury occurs and everyone is sound. From then until about February/March they will be going to hunts almost every weekend, and some weekends will be two-day hunts. 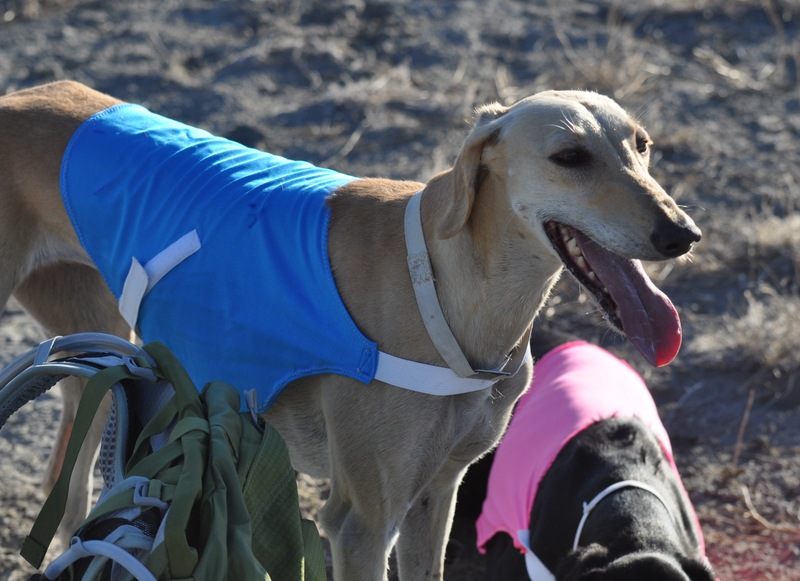 We like to condition the dogs in soft, sandy areas (such as sand dunes) to build up their toe and leg muscles. We are blessed to have areas nearby us where we can do this type of conditioning and also where there is a plentiful supply of game to chase. 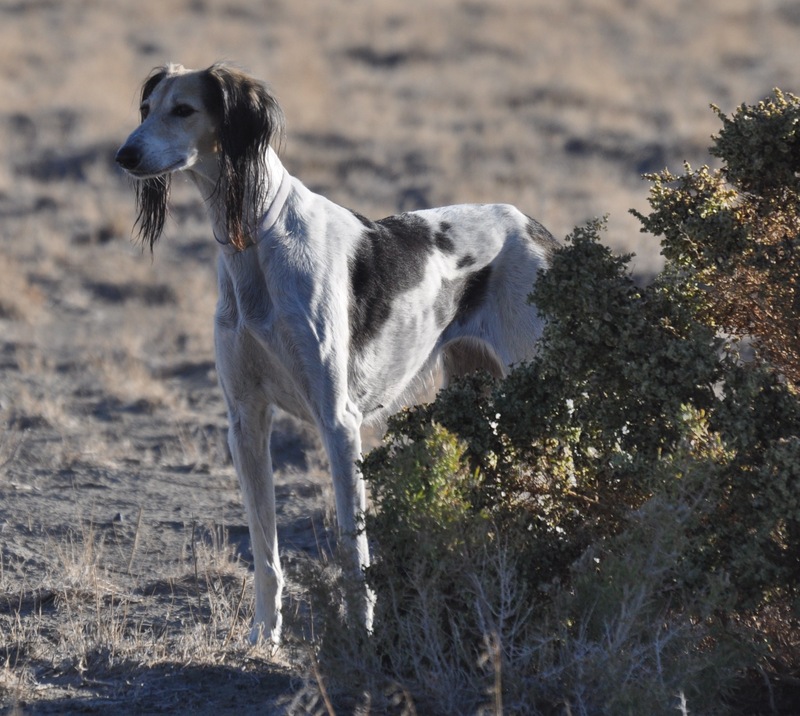 What do you do to condition your dogs for hunting season/sporting competitions? 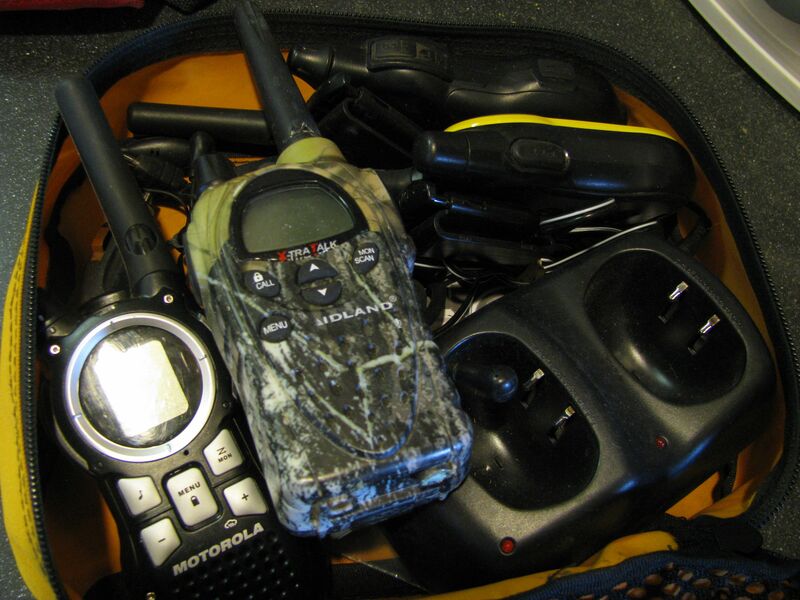 Hunting season is coming…what’s in my backpack? 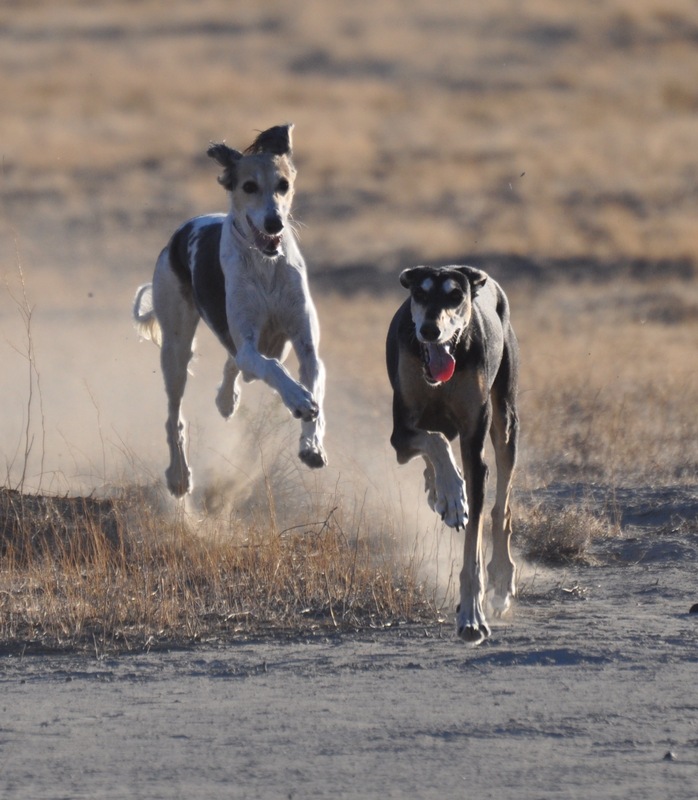 The open field coursing (OFC) season is starting in a few weeks and with the weather cooling down that means we can start bringing the dogs out free coursing for conditioning. 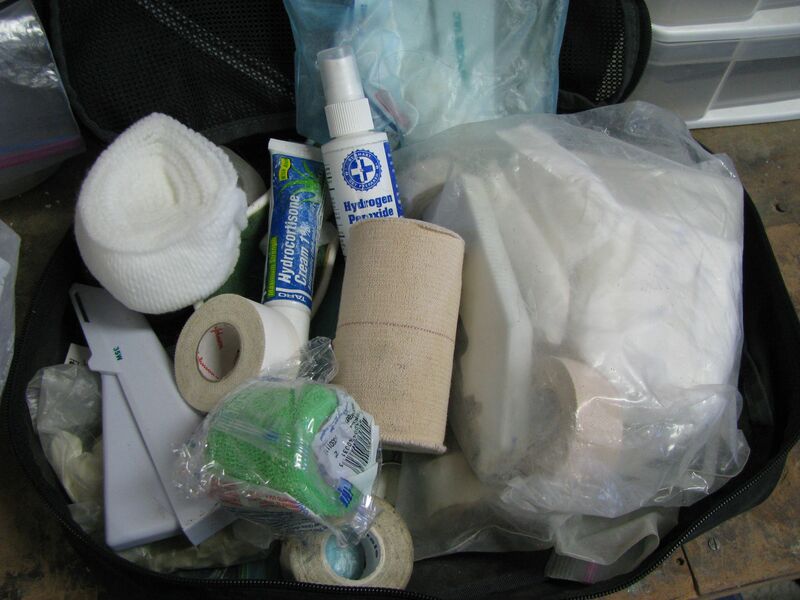 This also means cleaning out/repacking the backpack from last season! So what will I be packing this season? 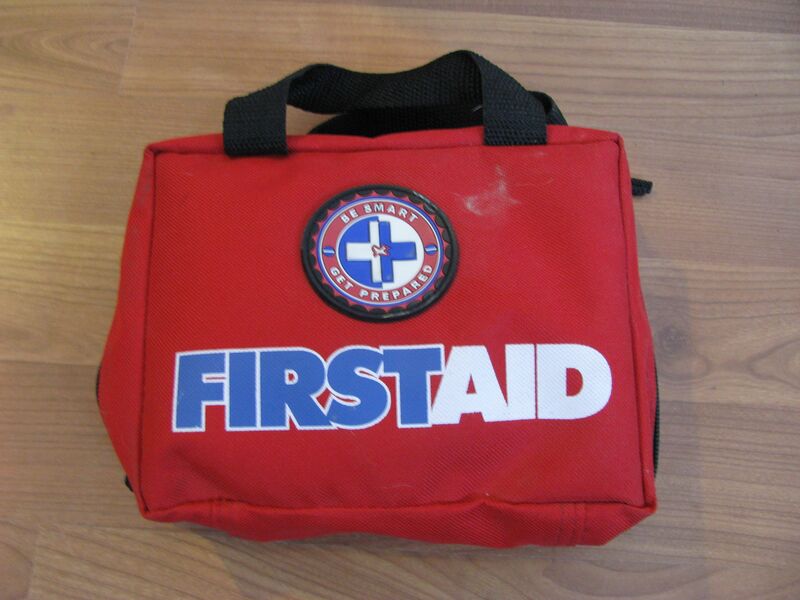 Small first aid kit – super important for your dogs, especially in this sport where you might be miles away from your car (where you should have a full first aid kit): Skin stapler, gauze, cast padding, splint, vetrap, elasticon, tweezers or hemostats, saline flush (eyes or wounds), surgical glue, thermometer, instant ice pack, benadryl, hydrogen peroxide, hydrocortisone cream. 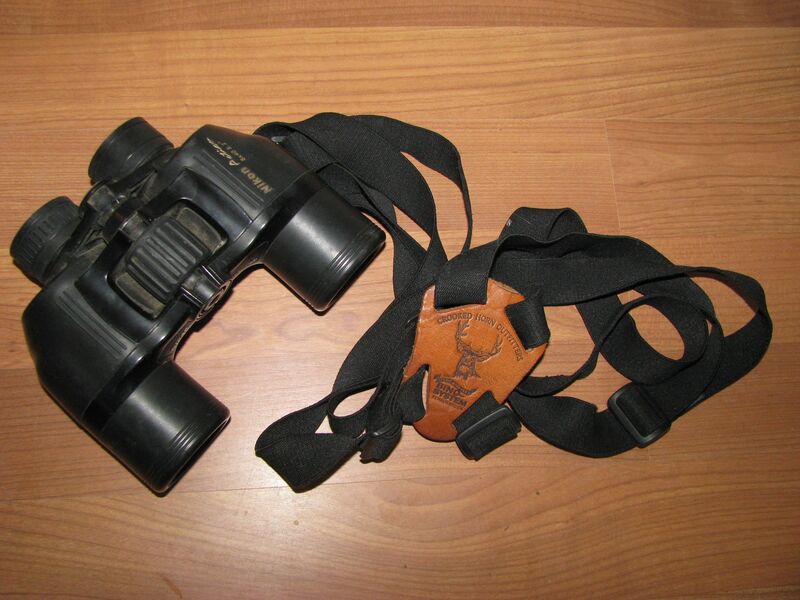 Binoculars – I love my Crooked Horn Outfitters Bino System! Takes the weight off of my neck and distributes it across my shoulders instead. 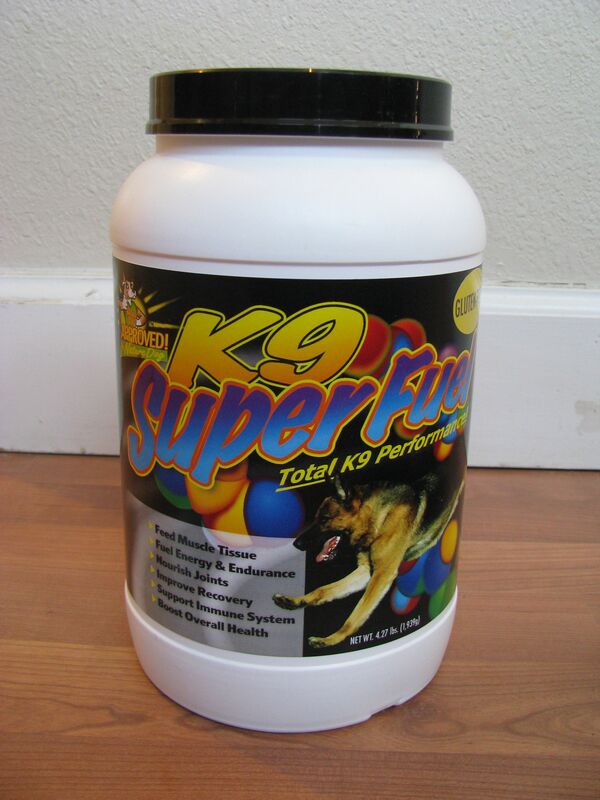 K-9 Super Fuel (pre-mixed) – we mix this up the morning of and bring one liter into the field with us. This helps with a speedy recovery after courses. 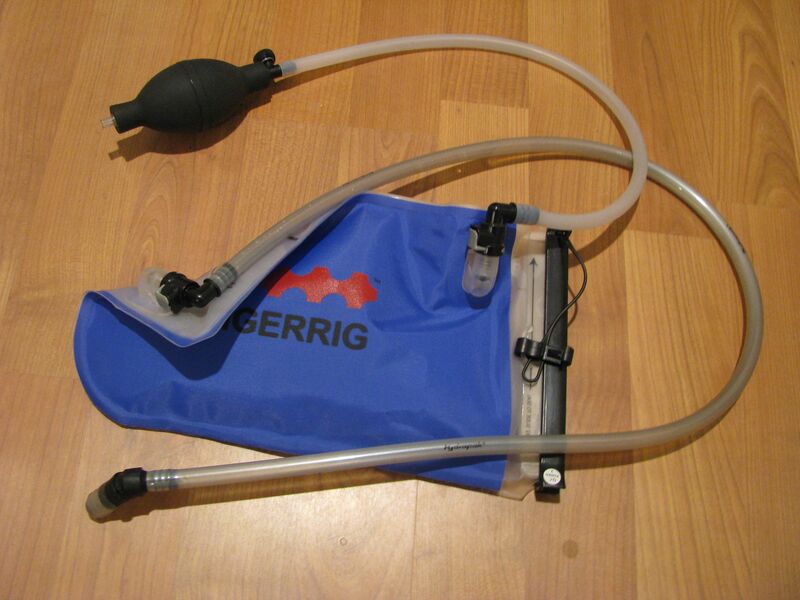 Human: Geiger hydration pack – this is the best hydration pack we have found! It works off of a pump system, which creates pressure so you can squirt the dogs down, or squirt water directly into the bowl (no suction needed). It’s great in the field and especially when you’re on the line! Canine: Platypus bottles – these are wonderful because they are collapsible and very lightweight. They are also very hardy and will last us at least a couple seasons! Slip leads – I use the short, quick release ones. The short lead allows for me to have more control over the dog on the line. 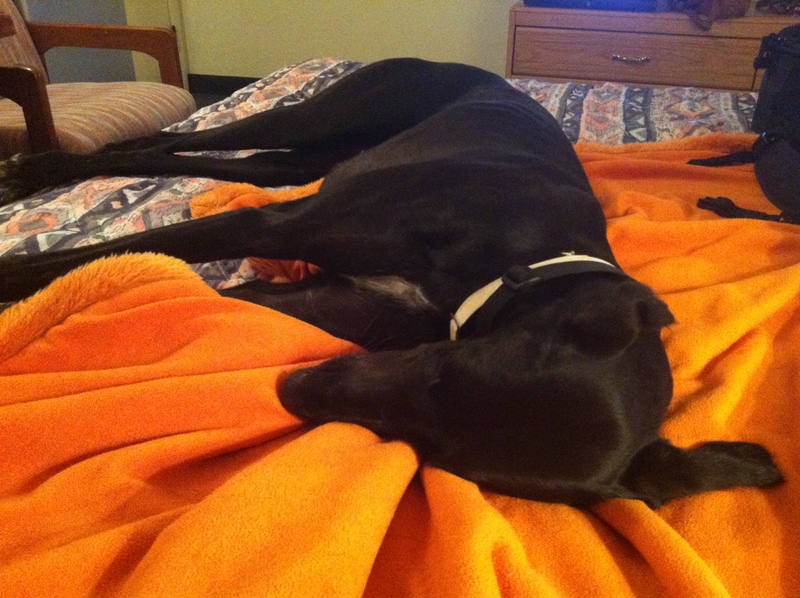 Coursing blankets – yellow, pink, and blue (and an off color such as green or orange). I always carry extras just in case one gets lost or ripped. Snacks (both human and canine!) – super important when you’re walking 6-10 miles a day! Do you have similar things in your pack? Any suggestions on what else to add to my pack for this season?